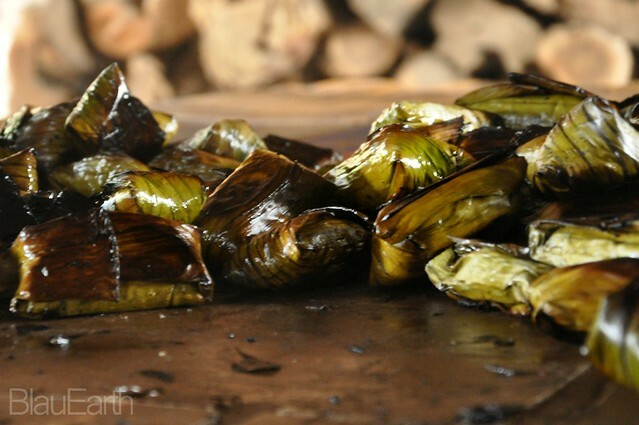 Ilocos is also known for that roasted sticky rice cake called tupig, wrapped in I-need-someone-to-unwrap-it-for-me banana leaves. 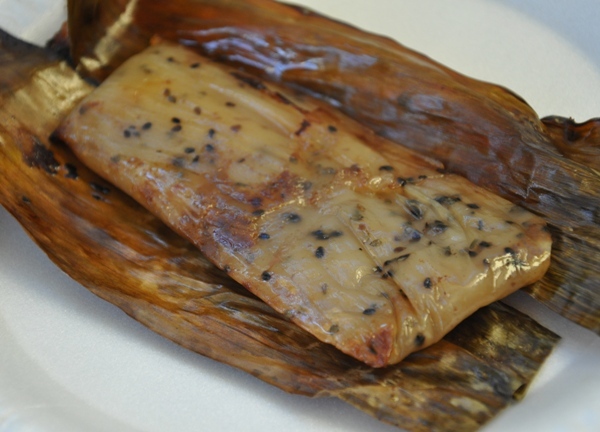 My favorite tupig are the ones with black lenga (sesame seeds) like this one, or the buttery kind like the ones from Irene’s in Currimao in this post. 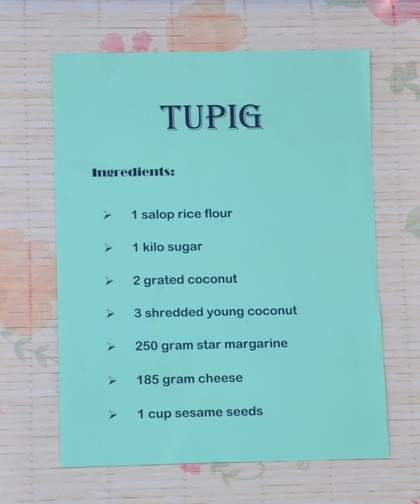 But there’s also this other tupig that has won a provincewide cook-off last year. 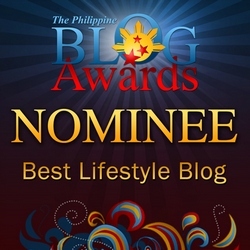 I’ve tried it and excited to share it with you soon. 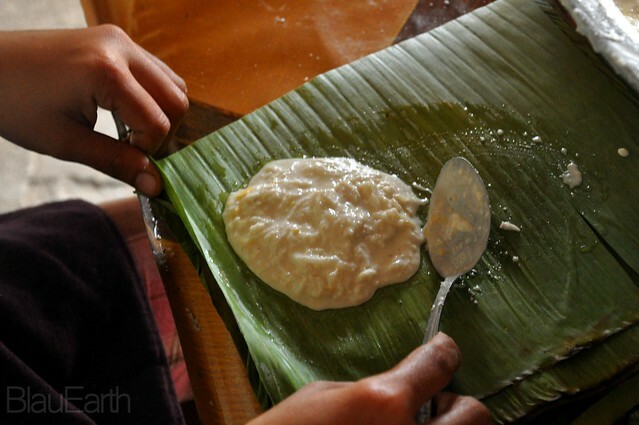 So, the photos will show you how the traditional tupig is made. 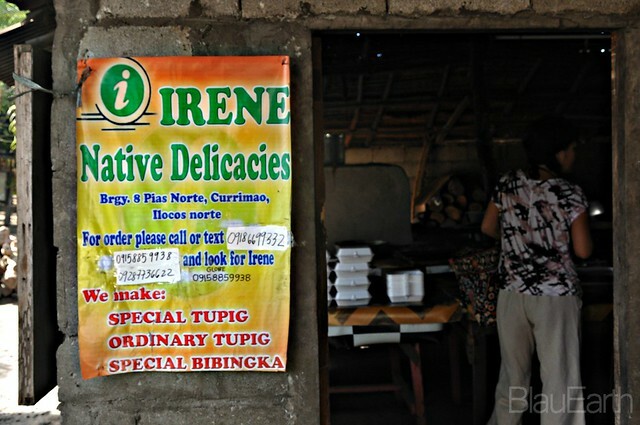 Irene’s Native Delicacies is so conveniently located along the National Highway in Pias Norte. These ones are definitely special. 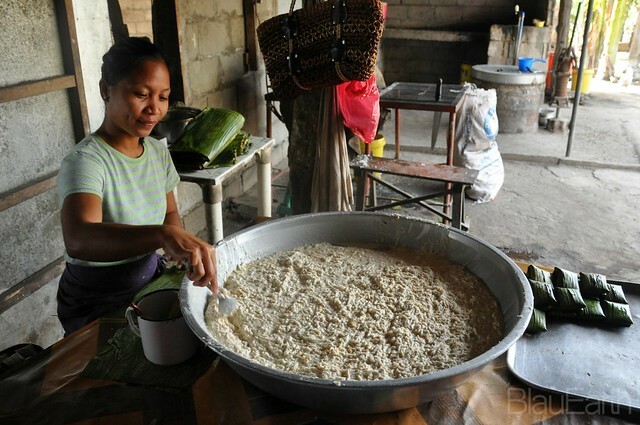 Here’s a tupig recipe if you are dying to have one and can’t travel to Ilocos. Maybe you can bake them instead. 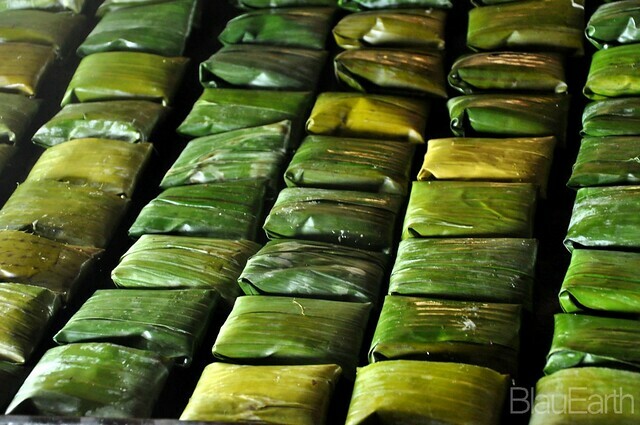 I love tupig but I hate to buy from the roadside vendors because they make them so thin. 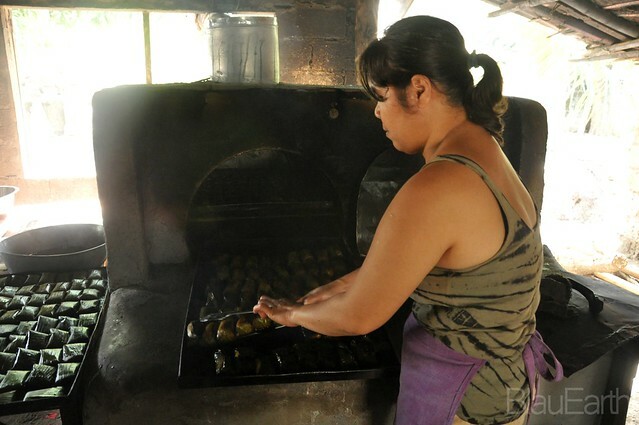 Last time we went to Norte, my friend said his cousin in Currimao makes the best ones, maybe this is the one he’s talking about. Too bad our driver, who was the cousin didn’t bring us there. Next time and thank you for featuring it with the recipe. thanks, dear. 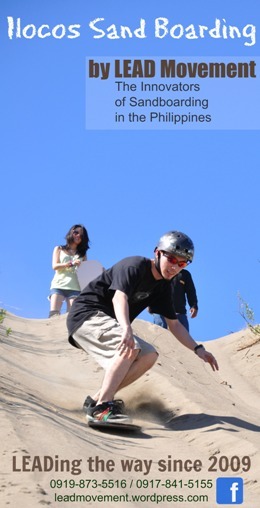 yes, they have good ones in Currimao. 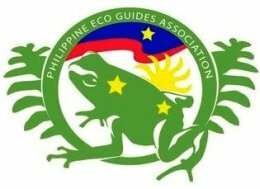 I think there’s also an association of tupig makers there.